Your Real Food Reset starts now! The 30 Days of Real Food program started a few years ago as a challenge for our readers, and it’s really taken off from there. It’s even become a book AND formed the basis for our local and online coaching and weight loss groups, which we call our 90 Day Reboots. They run for three months, several times per year. Check out the links and resources below, and be sure to stop by on facebook and let us know how things are going, how you found us, and what we can do to help you succeed! Thanks and welcome to a Real Food lifestyle! Our Facebook Group– Join the community! 30 Days Pocket Guide and Fridge Poster – download it, print it off, and stick it on your fridge (and take it shopping)! 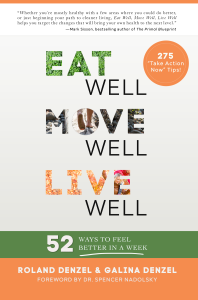 The exercise program mentioned in 30 Days has been updated and included in our free ‘short and sweet’ bodyweight only workout in “Lose Weight Today!” It is available as a free download for your favorite eReader device or as a PDF for your computer. Amazon, Apple, Barnes & Noble, Kobo, and more! The Real Food Reset, is the book we wrote based on The 30 Days of Real Food challenges that we’ve hosted locally and online. 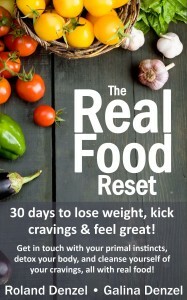 The Real Food Reset is now available in paperback, Kindle, Nook, Kobo, and now in a Large Print Edition! 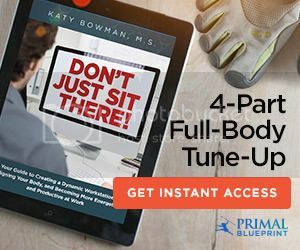 The Real Food Reset covers the 30 Days and more, including what to do on Day 31, plus how to maintain your diet when ‘you’re done! It’s 100 plus pages of Real Food reading. Pingback: Not quite ready for summer?